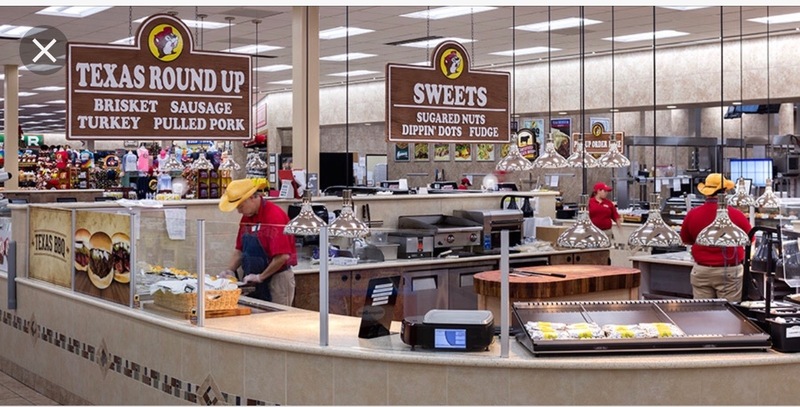 Buc-ee’s officially opened it’s first location outside of the state of Texas on January 21st 2019. Buc-ee’s is located at Interstate 10 and the Baldwin Beach Express near the Alabama – Florida state line. Buc-ee’s is the largest travel station in the state of Alabama with over 52,000 square-feet and features 120 fuel pumps. 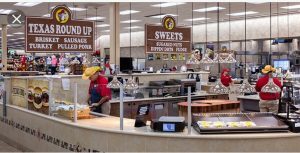 Buc-ee’s is providing over 200 jobs for local workers. Most of the jobs will start with pay ranging from $13 to $17 an hour. 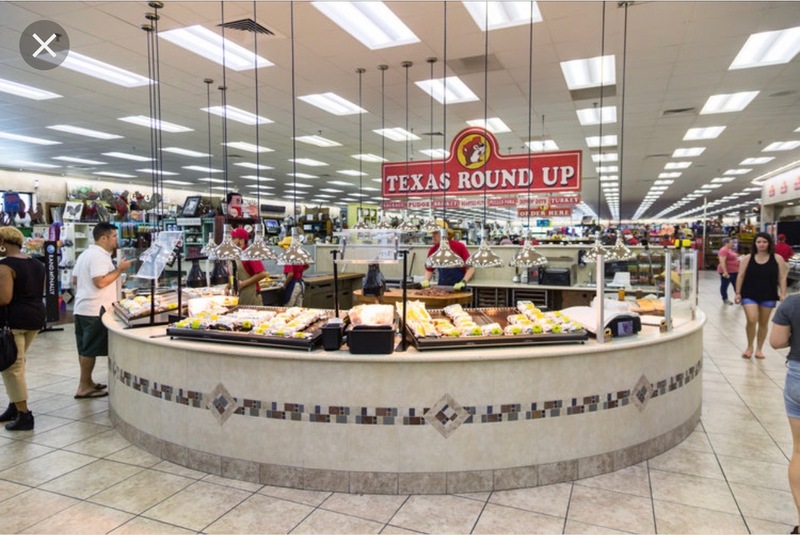 When traveling down Interstate 10 from Alabama to Florida make sure you stop in for a visit at Buc-ee’s!